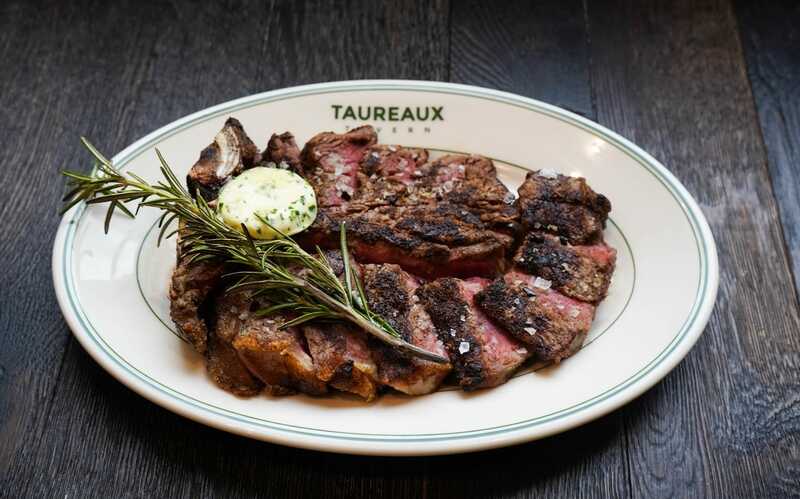 Taureaux Tavern is an elevated, inviting French-inspired restaurant and bar in the heart of Chicago’s Loop neighborhood. From an 8-person breakfast meeting to a 350-person wedding, your guests will taste our acclaimed chef's seasonal menus and indulge in handpicked wines from our extensive list. Our private dining team, as well as indoor and outdoor settings, are offered to enhance your next occasion. 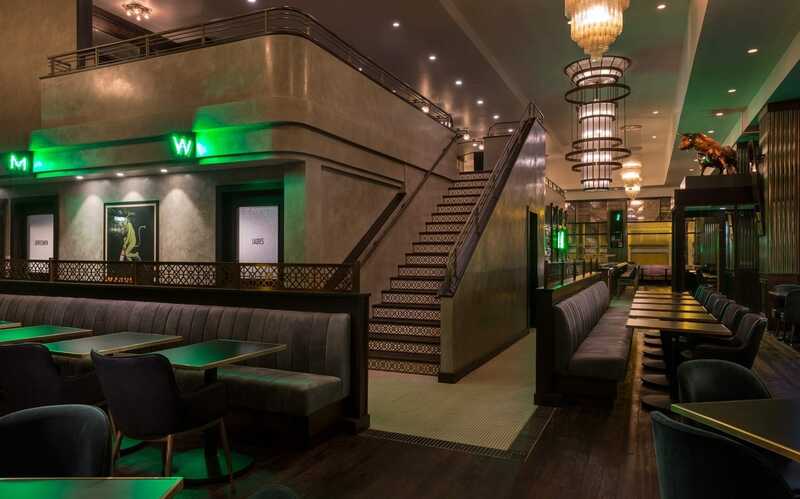 Your needs, including corporate branding, specific decor, dietary restrictions, and more, can be easily woven into a distinguishing event in one of our spaces. Let us refine the dining experience you provide your guests.